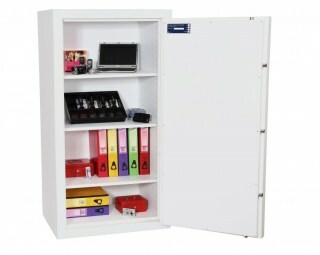 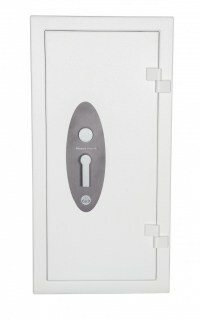 he Condor 20 Series by Phoenix Safes is available in 5 sizes with either key or electronic combination lock. 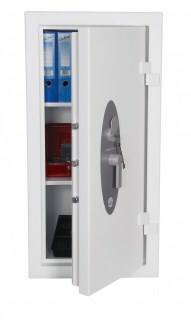 Each model is tested and certified to the EN 1143-1 Eurograde 2 standard providing a cash rating of €17,500 or €175,000 for valuables. 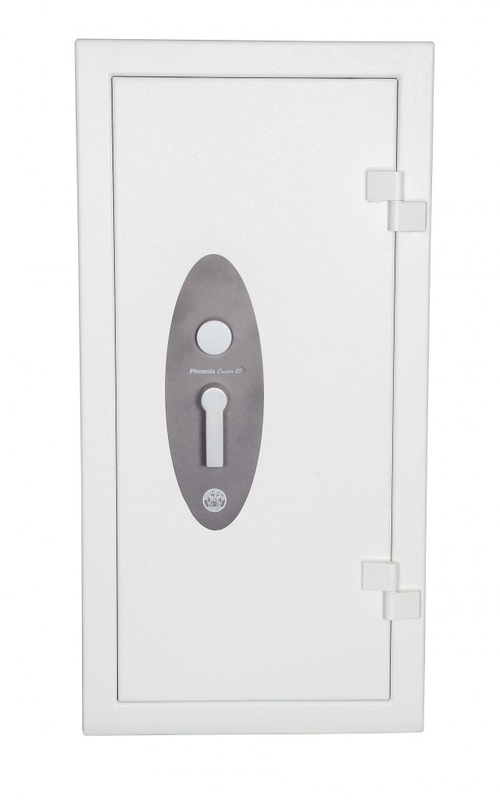 The Condor 20 Series by Phoenix Safes is available in 5 sizes with either key or electronic combination lock. 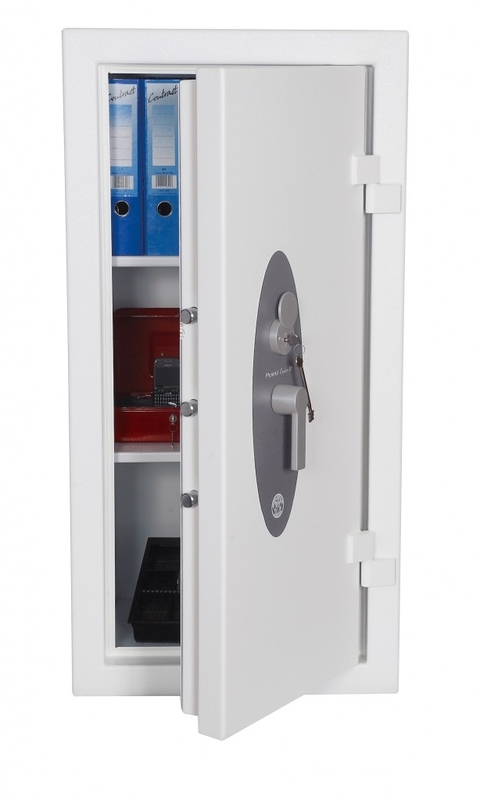 Each model is tested and certified to the EN 1143-1 Eurograde 2 standard providing a cash rating of €17,500 or €175,000 for valuables.